Today is my nephews birthday!! Happy Birthday Lane... I love you! I'm sure he doesn't read my blog... but you never know (just in case) stranger things have happened. He is such a cutie patootie.. married to Deanna with a sweet little girl...Hannah! I sure don't get to see them as much as I would like...but love them all to death. Today... well... it was just one of those mornings when I didn't want to get out of bed. It's a little chilly outside (and in the house) and those warm covers sure did feel great. It's' done with vinegar and baking soda!!! As a matter of fact... I'm going to go turn it on right now... be right back.............. I'M BACK!! It's running with my vinegar on the top rack. I told Jack our kitchen's going to stink for awhile! 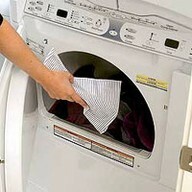 Take your favorite liquid fabric softener and soak an old hand towel or flour cloth completely with it. 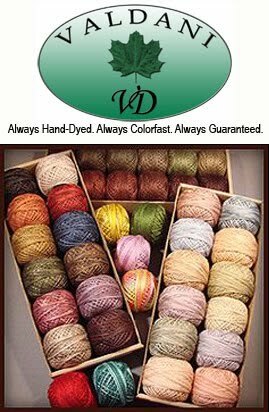 Wring it out and let it dry completely, then throw it in with your next load. This mega-fabric softener sheet should be good for at least 40 loads of laundry, stretching out softener use and lessening waste. Now... you know the "Handiwipes" that we use for cleaning? I wonder if one of those would work just as well? I think I will give this a try too! You never know... it may be BETTER. Then.. .I found this trick! This one can surely be used in my house...the water here is awful. 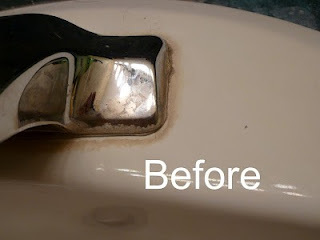 I get these deposits around my faucets and I'm always working on getting rid of this stuff!!! If I remember correctly... it too involved vinegar!!! 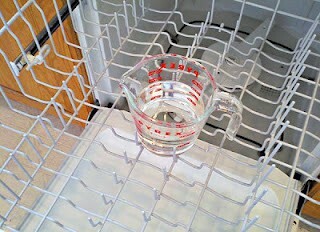 Wow...can you tell vinegar has been a popular topic today on the cleaning Pinterest Boards! After you see what all of the wonderful things it does in helping us to clean.. you'll wonder why we use this stuff to cook with! Very scary!!! Now...this is a new trick I have NEVER heard of... cleaning your wooden floors to make them shine...shine...shine!!! Then...do you have wooden doors in your home... or wood work? 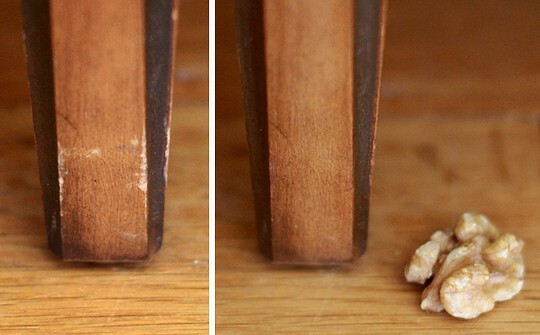 Here's a trick to use ... with a simple walnut!!! This sounds amazing, so I must try: 1. Identify areas of your wooden furniture that are unsightly because they have been bumped or scraped. 2. Get your walnut. 3. Rub the walnut on the damaged area. 4. Watch in amazement as the damaged area begins to darken. Does this mean if we eat a lot of walnuts our insides are now a darker brown? hhhhhmmmm... I really don't want to think about that anymore. So... for the rest of the day... I am working on my socks, printing on my fabric for my hand piecing project (learning how to piece on Thursday), and stitching on my wool Christmas Quilt.... that should keep me pretty busy for the day! Have a great one.... FUN TIMES!! !